Actress in Indian Film industry is known for long and luscious hair. Even it’s the era of 90’s to Vidya Balan of Parineeta actresses have graciously showcased the magic of long hair. But it would be really surprising to see few of them who have got their hair chopped and opted for smaller locks instead. We have compiled a list of few actresses who just not only dared to do this but also give us some hair goals too! 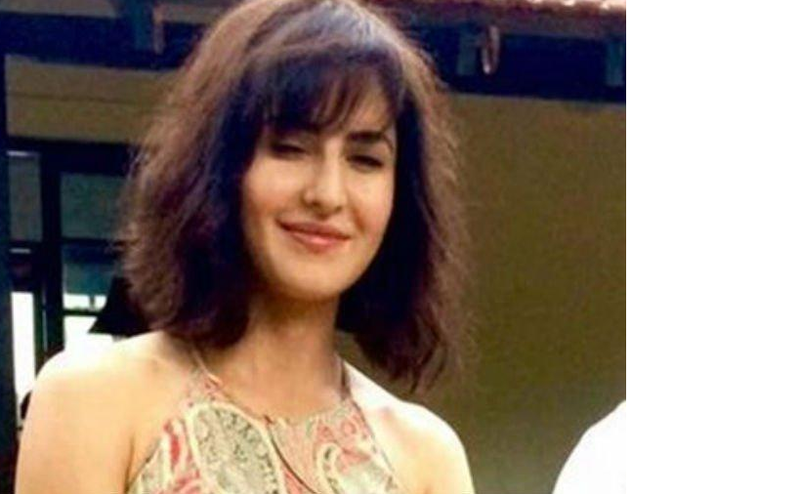 Katrina Kaif spotted in her short hair locks. She looks pretty though! Sonakshi the face of Akira with her quirky manner and short bob just add the right element of style to her appealing look. Who grabbed your attention the most? ?